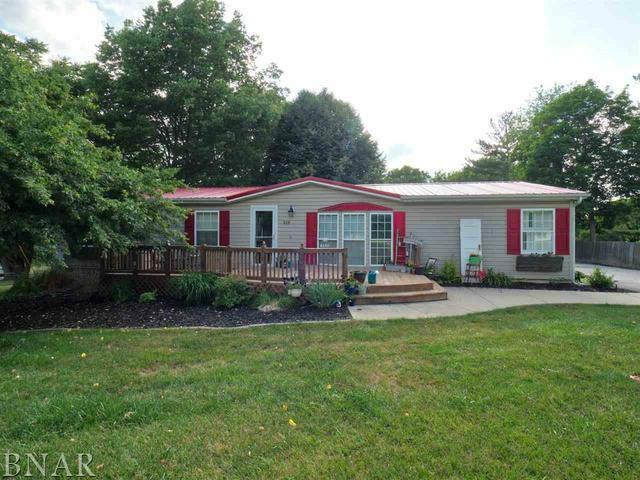 Ranch home on 1/2 acre lot with fenced yard and no backyard neighbors! 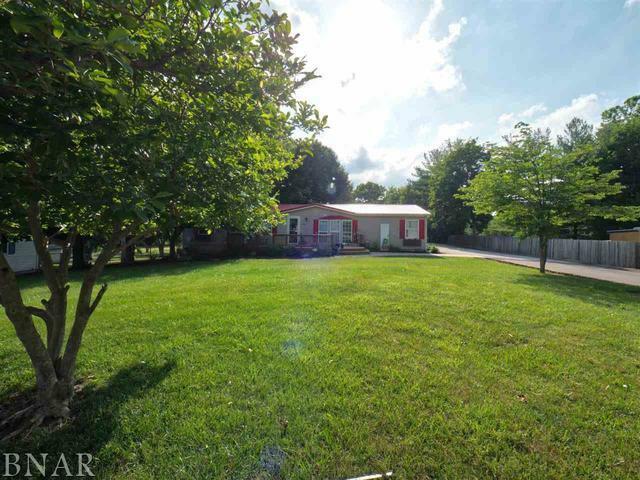 You will love the main floor living with two family rooms and laundry on main level. Eat in kitchen with island, bar area and ample counter and cabinet space. Beautifully updated master suite with tiled shower, dual shower heads and double vanity with granite top! Lower level with 2nd kitchen area, additional bedroom and bath for your enjoyment. 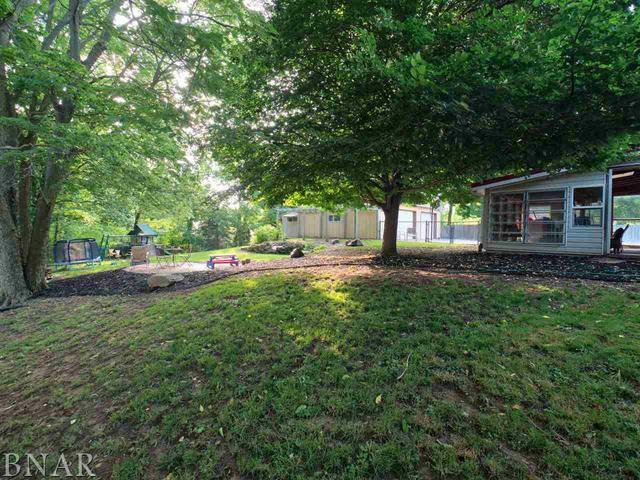 Four seasons room provides great space for entertaining and enjoying mature trees and peaceful setting. 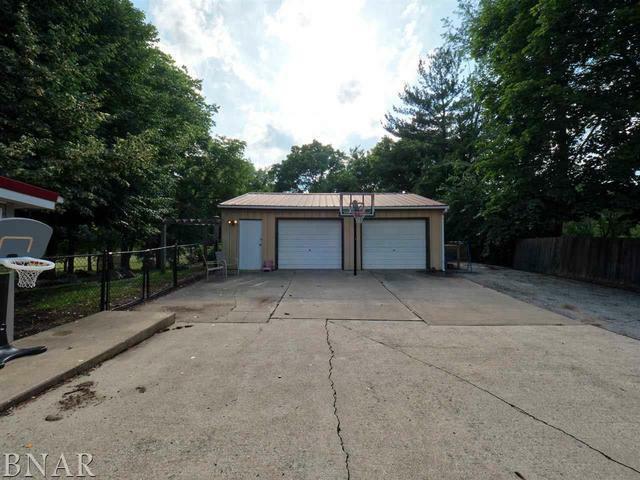 Oversized 2 car garage with heated workshop! © 2019 Midwest Real Estate Data LLC. All rights reserved. IDX information is provided exclusively for consumers' personal, non-commercial use and may not be used for any purpose other than to identify prospective properties consumers may be interested in purchasing. Information is deemed reliable but is not guaranteed accurate by the MLS or Property Consultants Realty. The data relating to real estate for sale on this website comes in part from the Broker Reciprocity program of Midwest Real Estate Data LLC. Real Estate listings held by brokerage firms other than Property Consultants Realty are marked with the Broker Reciprocity logo or the Broker Reciprocity thumbnail logo (a little black house) and detailed information about them includes the names of the listing broker. Some properties which appear for sale on this website may subsequently have sold and may no longer be available. NOTICE: Many homes contain recording devices, and buyers should be aware they may be recorded during a showing. Data last updated: 2019-04-20T10:52:01.643.